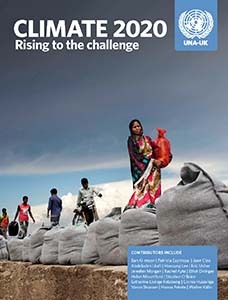 Climate 2020 is the second edition of UNA-UK’s major series on climate change. With contributions from UN, government, science, business and civil society experts, the publication provides insights and recommendations on how to make good on the aspirations of last year’s historic Paris Agreement. 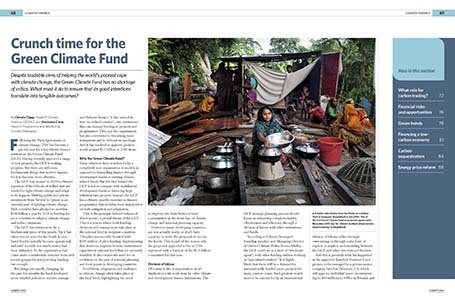 The publication is edited by Natalie Samarasinghe, with articles from leading authorities, including Ban Ki-moon, Patricia Espinosa, Abdeladim Lhafi, Hoesung Lee, Joan Clos, Jennifer Morgan, Helen Mountford, Estherine Lisinge-Fotabong, Stephen O’Brien and Rachel Kyte.